In March 2017, we published a list of the Top 10 Richest Airlines in the World and it has consistently remained one of our most popular blog entries of all time. 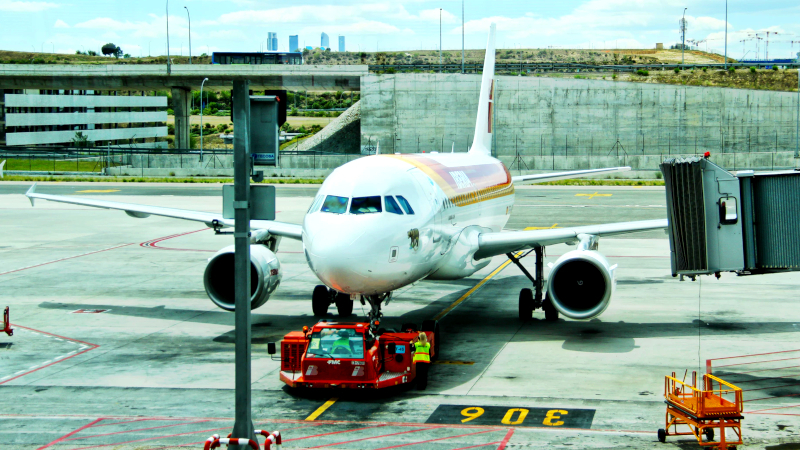 Due to the rapid changes in the airline industry as well as popular demand, we've revisited this hot topic to show which giants of the airline industry soar highest today. But first thing's first: how exactly do we determine which airlines are the "richest?" To answer this question, we examined the financial metrics Forbes used to determine the size and performance of the airlines featured on its 2018 Global 2000 List. We also chose to look at only publicly traded airlines to ensure fair comparisons would be made. Listed below, you'll find some basic definitions of the metrics we reviewed. Revenues refer to the money a company earns in exchange for its goods and services through sales. Profit is the money that remains after companies pay all of their expenses, taxes, and so on. Assets are the resources that businesses use to generate cash flow, reduce expenses, or improve sales. Market value refers to the total dollar value of the airlines' outstanding shares of ownership. Generally speaking, this is the quickest, easiest way to determine the size of a company (e.g. a company with 15 million shares selling at $100 each would be worth $1.5 billion). Since every airline that made Forbes' list and our Top 10 have different levels of revenue, profit, and assets, we ultimately went with their market value to determine which airlines were the wealthiest at the time of the Forbes list's publication. 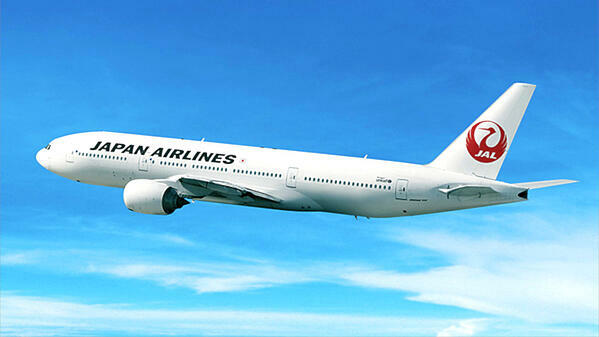 Since being founded and commencing operations in 1951, Japan Airlines (IATA: JL) has risen to become one of the most successful airlines on the planet. It serves more than 180 destinations in 52 countries. In 2018, JL transported more than 42 million passengers with its fleet of 165 aircraft. More than 130 million passengers traveled the globe aboard LH flights in 2017. JL won "World's Best Economy Seat" twice at the annual Skytrax Airline Awards for re-configuring their economy sections in a 2-4-2 formation that allowed each seat to have 10 cm more space- the extra wiggle room makes economy travel much more comfortable for international flyers. The Deutsche Lufthansa Group, more commonly known as simply Lufthansa (IATA: LJ) is recognized as Germany's largest airline as well as the largest in all of Europe, when combined with its lengthy list of subsidiaries. The mega airline's enormous fleet is made up of more than 750 aircrafts that fly to 288 destinations in 106 countries on every continent but Antarctica. In 2017, LH carried more than 130 million passengers. While it's quickly becoming the norm in modern air travel, LH was the very first airline to provide its passengers with in-flight internet connectivity in 2004. It accomplished this technological feat by having its airplanes communicate with satellites orbiting the earth. 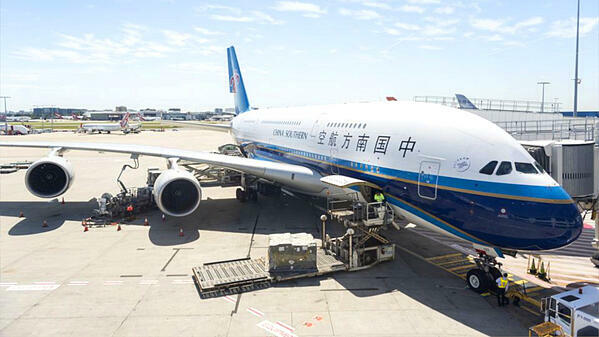 The air travel market in China has been experiencing rapid growth in the past several years and China Southern Airlines (IATA: CZ) has grown to be the country's largest carrier. Its massive fleet of 786 aircrafts serves more than 220 destinations in 177 countries - a network through which more than 120 million passengers traveled in 2017. 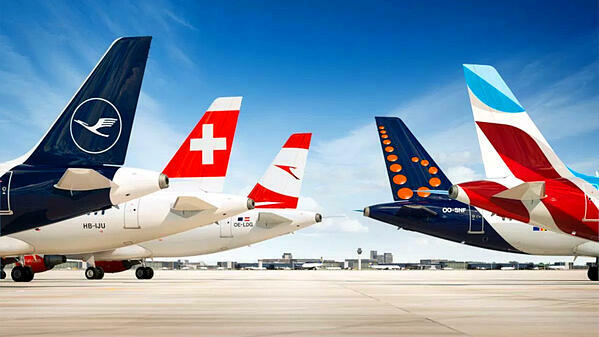 CZ was the first mainland Chinese airport to join an international airline alliance back in 2004, when it became part of SkyTeam; however, as of January 1, 2019, the airline left the alliance and it remains unclear if it will join another or remain independent. In January 2005, CZ became the first Chinese airline to land in Taiwan since the end of the civil war between the two countries in 1949. Regular flights between the countries have been allowed since June 2008 after CZ flew 277 Taiwanese families back to their homes after the Chinese Spring Festival concluded. 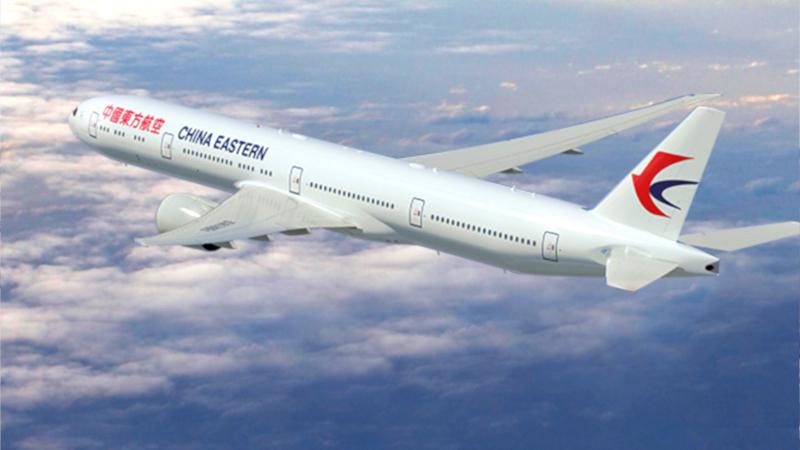 Founded in June 1988, China Eastern Airlines (IATA: MU) has soared to prominence in a relatively short period of time. Comprised of six subsidiary airlines, MU has a combined fleet of 693 aircraft that serve 217 destinations - a number that jumps to more than 1,000 when you factor in codeshares. MU is China's second-largest carrier by passenger numbers and in 2016 it transported 80 million people. With 360 Airbuses as part of its huge fleet, MU is the second largest Airbus operator on the entire planet. 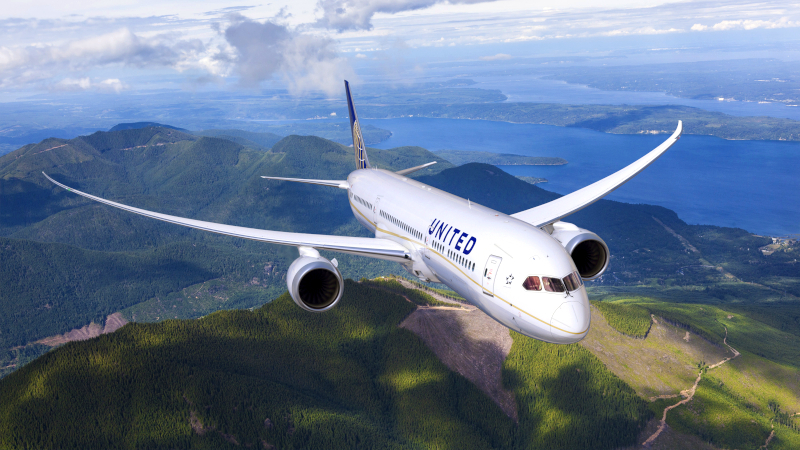 The United Airlines (IATA: UA) we know today exists after nearly a century of mergers and acquisitions dating back to 1926, when it began as Varney Airlines in Boise, Idaho. In May 2010, Continental and United Airlines merged to form United Continental Holdings. This US mega airline operates with a gargantuan fleet of 771 aircrafts that fly to 356 destinations in 48 countries across five continents. The number of destinations jumps further still to 635 when codeshares are included. In 2017, the airline transported 148 million passengers. Commercial aviation's very first in-flight kitchen was introduced by UA in 1936. What were the first meals ever served? Passengers had their choice of fried chicken or scrambled eggs. Would you like to find out which airlines made the Top Five? Click the button below to find out!